Our in-house repair services are fully comprehensive, from start to finish and we offer equipment upgrades as well. We also can design and fabricate custom parts and prototype machines for your specific process applications at our plant facility. 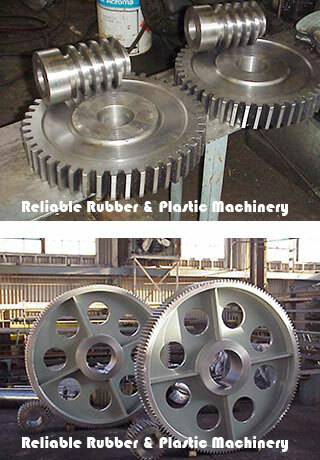 We do everything from AutoCAD to gear cutting at Reliable. Our facilities occupy over 250,000 square feet, boasts overhead cranes capable of lifting up to 40 tons, and we have our own in-house design and engineering department. For any machinery parts and repairs you may need, look no further than Reliable.